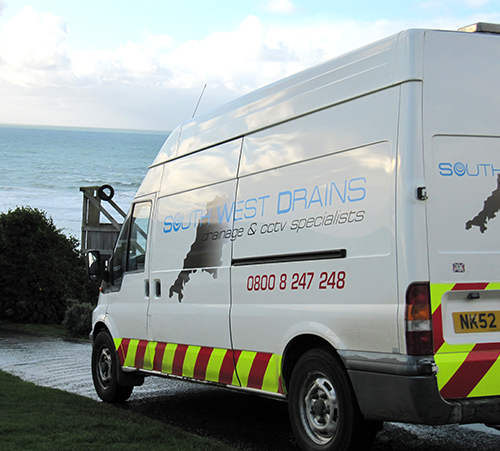 As drainage experts across Cornwall, we have found a growing concern of people looking to buy a new house is whether the drains are in good condition. We will carry out a professional and thorough survey of the foul drainage system on the home you are interested in, carried out by a local expert. Not only will you receive a full list of any potential problems and easy to read overview of the drainage system, a quotation will also be included with the report. Who is a Pre-House / Homebuyers Survey for? A pre-purchase drain survey is recommended before buying any property, after all building is a substantial investment for anyone, and whether or not there are potential problems with the drains can seriously affect the resale value. Problems with your drains can be identified now that if left could lead to problems a couple of years later. 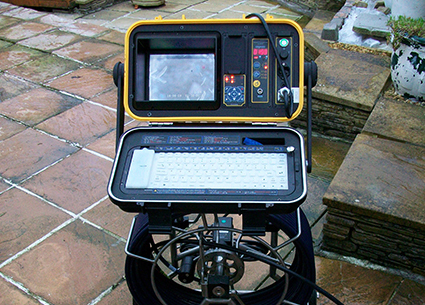 Having an expert examine the system with a remote camera system can identify, locate, and accurately diagnose any problems or potential problems. It doesn't matter if your new home is connected to the main sewer or runs to a septic tank, we can still give the whole system a thorough check.